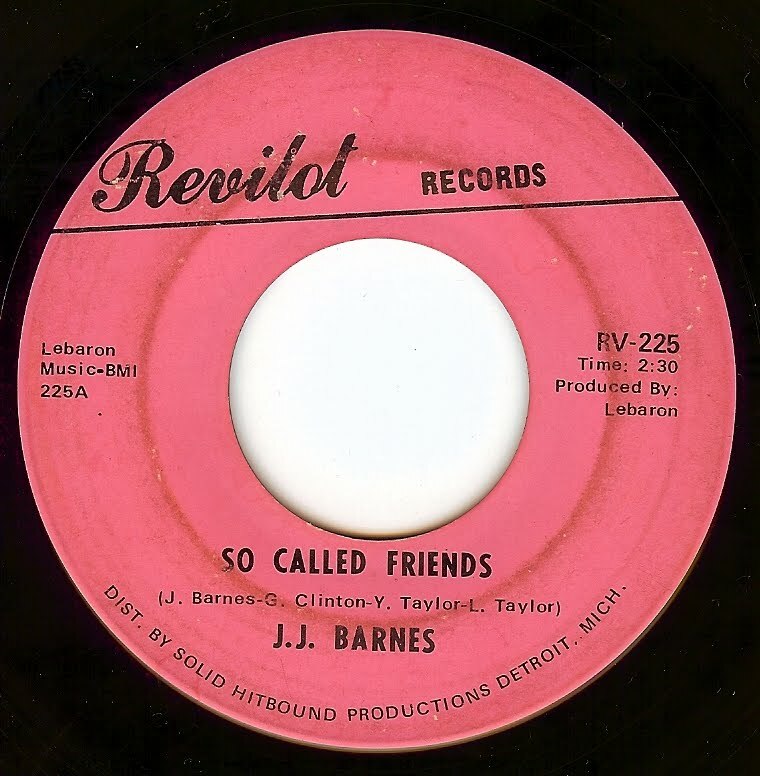 I am at a loss for words to write anything about this record (perhaps because I feel in a hurry to write and post as I am taking advantage of a free 45 minute wi-fi coupon at a coffee chain while on the road), other than that is yet another superb track from Detroit. Saturday! Saturday! Saturday, Saturday. Saturday NIGHT! 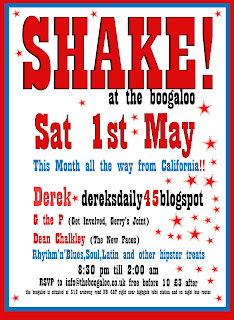 Yes all, thanks to my web friends Gavin and Dean who arranged for me to guest with them at their night called SHAKE at London's BOOGALOO CLUB! I have seen photos of it on the web and it looks incredible, and I am excited as can be to be playing there and meeting lots of folks who I've been corresponding with. 'Ello London! Quite simply a superb mover from this Memphis maven; I just learned that the Drapels (featuring Wendy Rene) sing background on this cut that also provided the name for a northeast US soul/freakbeat group. 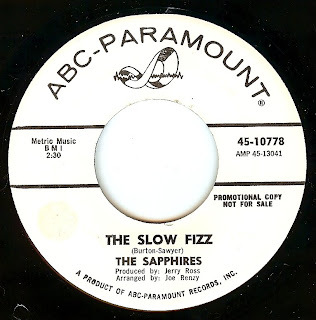 Absolutely ace top sounds double sider from one of the UK's finest. 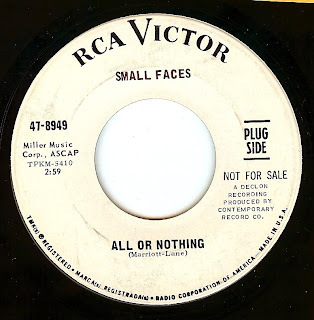 From the brilliant songwriting or Steve Marriott and Ronnie Lane to Marriott's incredibly soulful vocals to the groups always propulsive, intense playing, the Small Faces are one of history's most underrated groups. Ted Taylor, born in Oklahoma, had a long and varied career that included gospel and secular music. With a massive discography, his wailing falsetto cut through the doo wop era to the golden age of soul and beyond. 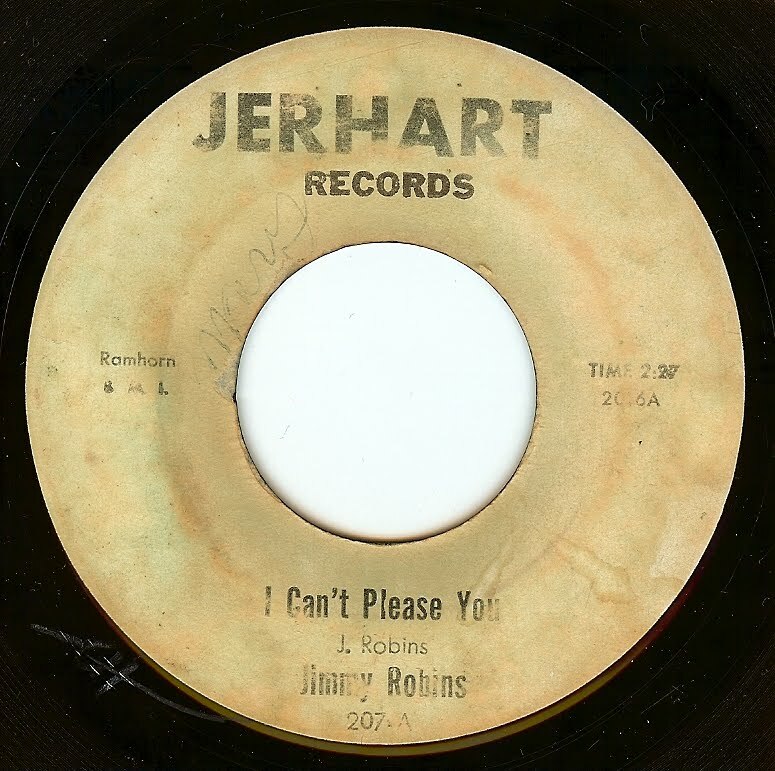 This, along with "Ramblin Rose" (a past 45 of the day) are in my opinion his two hottest sides. I know what many of you are thinking..."The 5TH DIMENSION??? HAVE YOU GONE CRACKERS???" And I truly understand why. 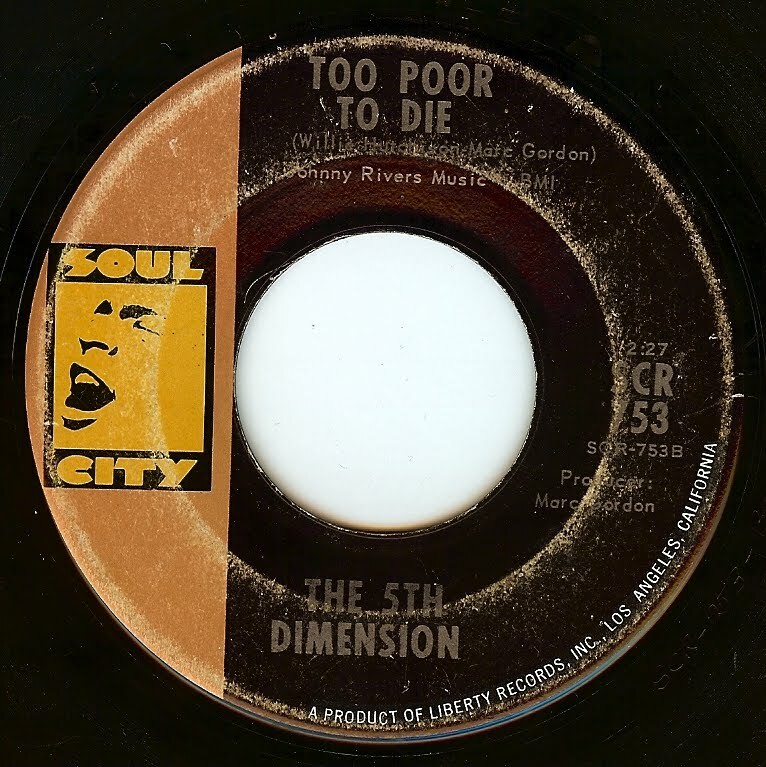 While many of the 5th Dimension hits are (admitted) guilty pleasures of mine, the tracks are very fluffy and not of the usual quantity of grit and sweat that I feature. This anomaly track, however, is an out and out stomper and shouter that is quite different than anything else in there catalog. 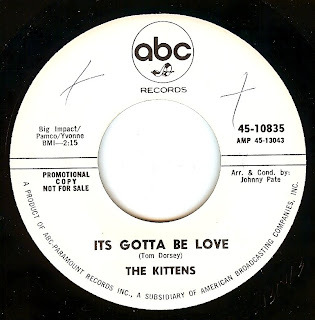 This was their first release, as the b-side of "Go Where You Wanna Go". Too bad they didn't cut a few more in this vein. 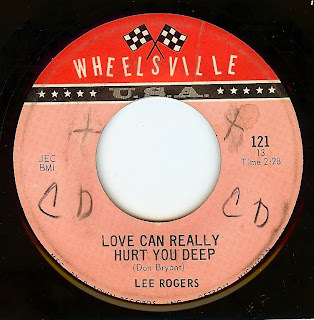 Quite simply, one of the finest soul ballads of the golden age; absolutely dripping with emotion and power. 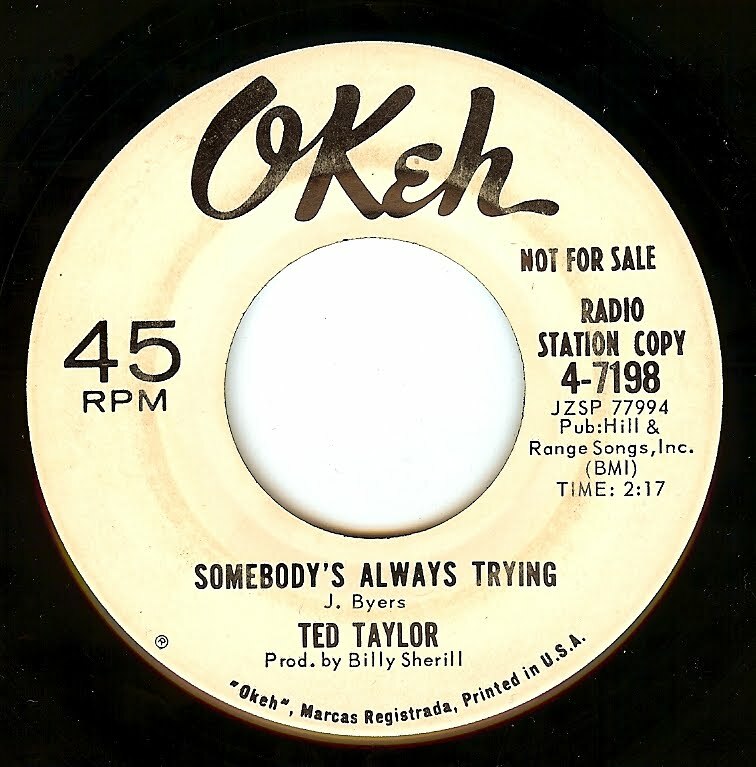 This song was the only chart appearance for this great New Orleans artist, hitting #5. 1 MAY: DAILY 45's SPINNING LIVE IN LONDON!!!! 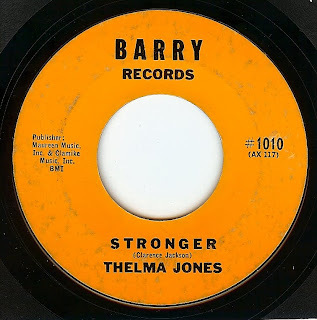 Thelma Jones was originally from Fayetteville, NC (with strong roots in gospel music and singing at her local church) and through her husband was relocated to NYC where she began cutting records (of which this is her first). 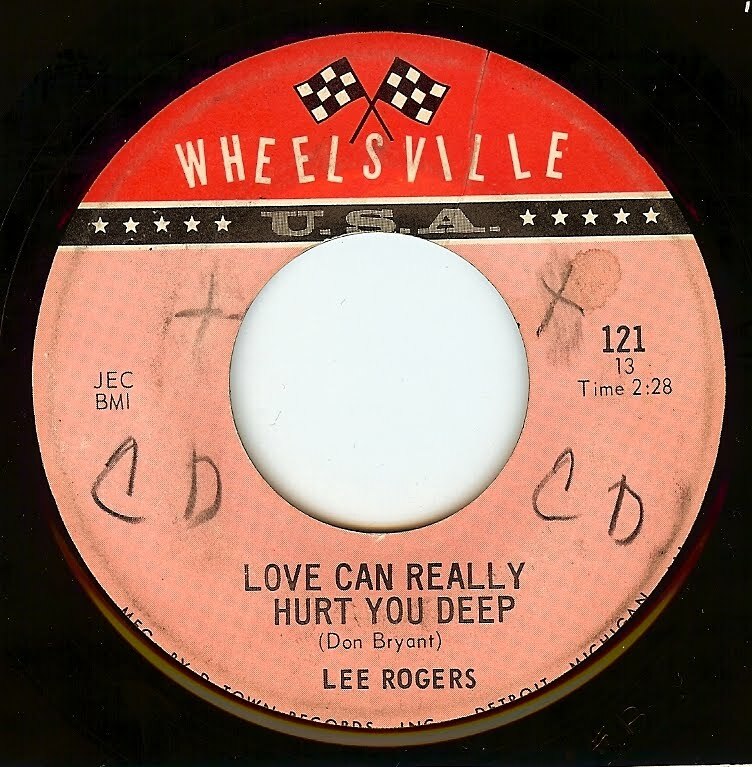 This song has a strong gospel influence (dig the backing vocals) within a secular music context. Great stuff! 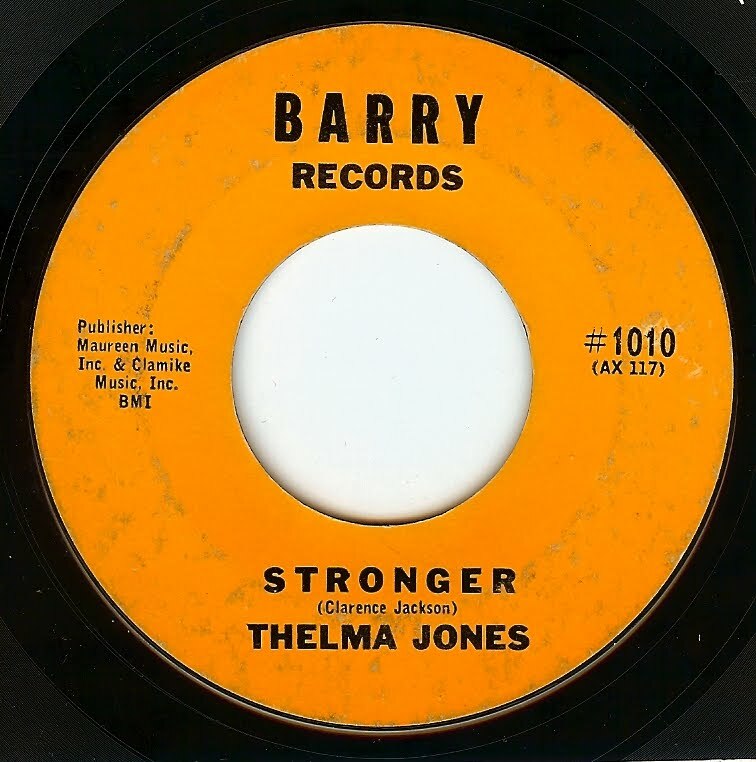 "Never Leave Me" is an equally great deep cut with some incredibly emotive singing from Thelma. There are certain records that shine like a beacon through the fog in the distance, and when they make their way into my collection it feels like a small victory and I make no attempt to hide my excitement. This record is certainly one of those and lemme tell you it is NOT easy to find! 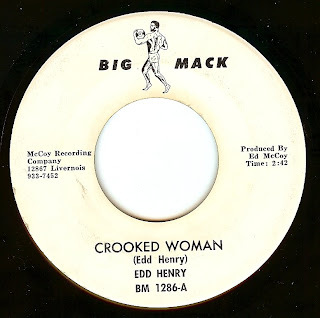 Thanks not only to its placement on the Numero Group's compilation devoted to Big Mack records, and also a brilliant (but historically inaccurate) appearance on Mad Men (aka the best TV show ever) this is a 45 that is certainly on many want lists. Sure felt good to cross it off of mine! 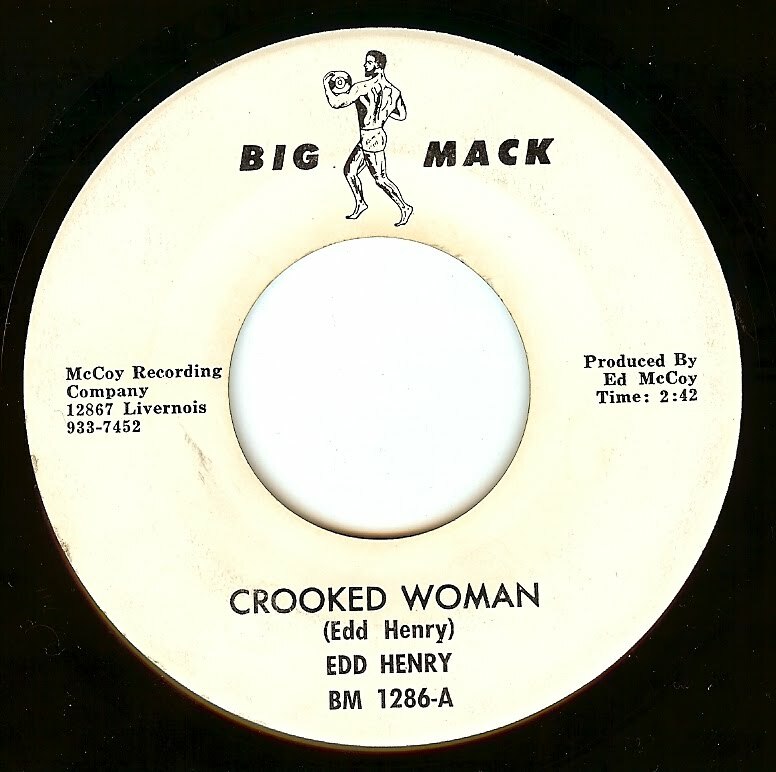 Ed McCoy was another man in Detroit who had a dream to follow in the footsteps of Motown, and with a loan and a lot of hope he brought his new discovery, Edd Henry, into United Sound studio along with a CRACKING band (the drumming on this track is simply from another planet) to cut this monster for his newly minted Bog Mack label. 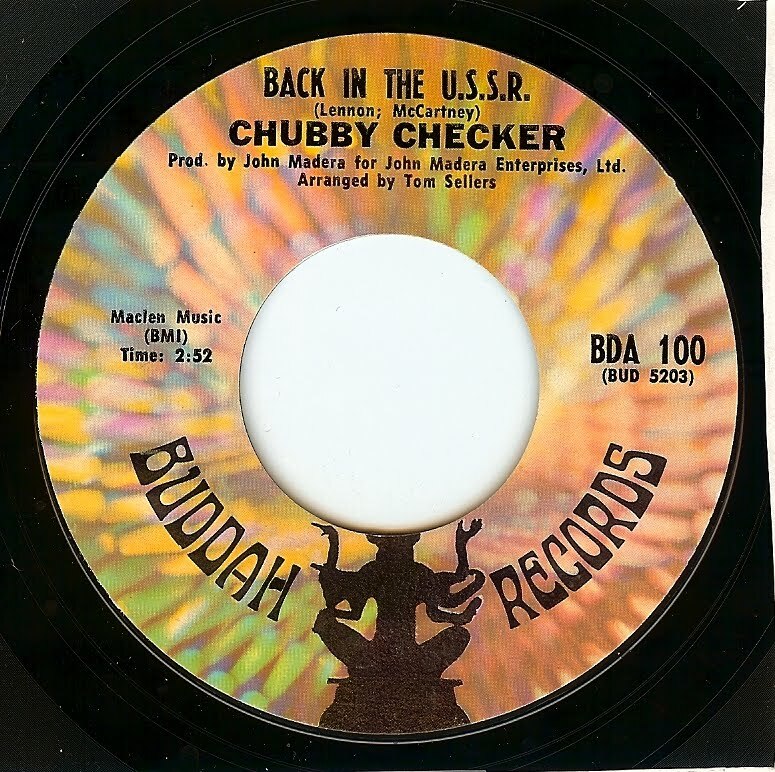 Sadly, the record drifted into obscurity with no real local airplay even. Hopefully Edd (and Ed) are still around to see some of the belated success of this record. 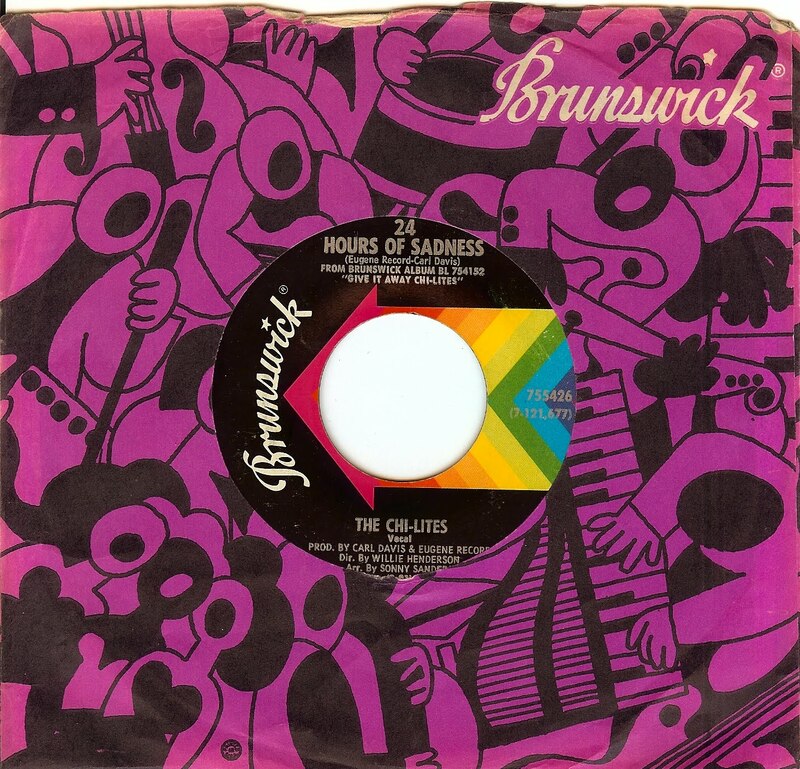 One of my favorite Beatles cover versions, right here. Great record stores of France! Just returned from a lovely trip to France, part work, part play! Found some excellent record stores along the way. 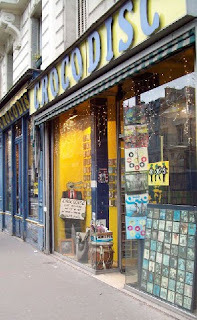 First off, in Paris there is CROCODISC (40 Rue Des Ecoles), which can easily be added to the 20 best record stores I've visited anywhere. It consists of two store fronts in the lovely Luxembourg area of Paris (after spending about 3 hours digging there I grabbed a pizza and sat in a lovely park: Jardin du Luxembourg!). 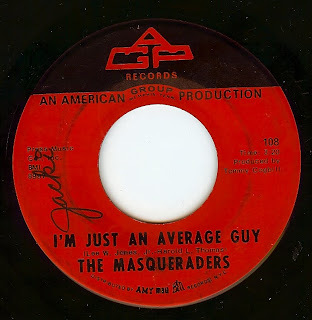 The gentlemen working were extrememly friendly, and when I asked if they had any more collectable 45's, they took me to their overstock room in the basement , and also let me go through a large box that hadn't been priced! Purchased almost 50 45's from them, as well. Visited a few others in Paris but none worth mentioning. Down the road on Grand Rue is "Needles Et Pins" (49 Grand Rue) run by a very friendly man who speaks very fluent English, and was also kind enough to show me more back room goodies. For those who say the French are rude to Americans, there is no doubt that it is caused by a poor attitude on the part of the American. In the 5 cities we were in, I didn't experience any rudeness whatsoever, but a kindness and generosity that was inspiring! With a long and varied career (including records under pseudonyms), this powerhouse singer had a gruff, gospel based voice that shakes the walls on this record. 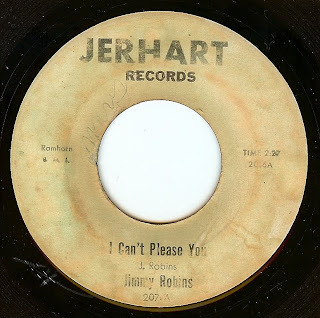 There are some days when I wake up and know exactly what I'm gonna feature, whereas on other days I search through files or simply hit random on my 45's in reserve playlist. I'm supposed to be on a flight back to the USA at this moment, but mother nature had other plans. Sad that I probably won't be home for my girlfriend's birthday, I really wasn't even feeling like posting today. However, my random playlist turned up this gem that made it all seem a little bit better. 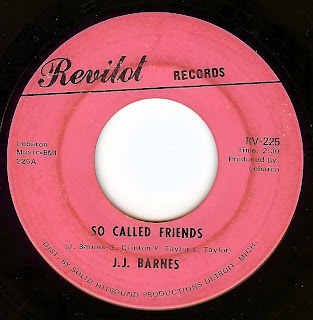 A superb, deep soul track from a very fine duo; the same fellas that brought us "Harlem Shuffle"
Once again, a beautiful song from the past takes a bit of melancholy away. I wasn't planning on featuring this one while I was away so sorry, no label scan. 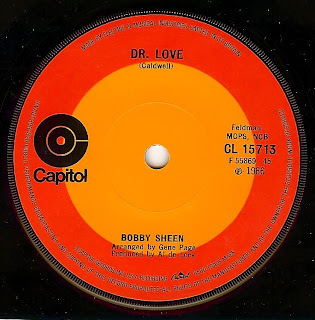 For those that are interested, it was released on the great Mirwood label out of L.A.
Who better to make a house call than Dr. Love? A St Louis native whose family relocated to LA early in his life, Bobby hooked up with Phil Spector and sang background vocals on numerous classic Spector productions, and also sang leads as Bob B Sox & The Blue Jeans. This excellent number was recorded after he broke away from Spector. 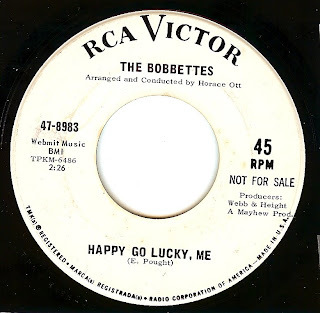 As the virtual swan song for this group that hit big years earlier with Mr Lee, we find the ladies going out with serious style (As also heard on "I Gotta Face The World" which was featured a few months back). Brilliant stuff. 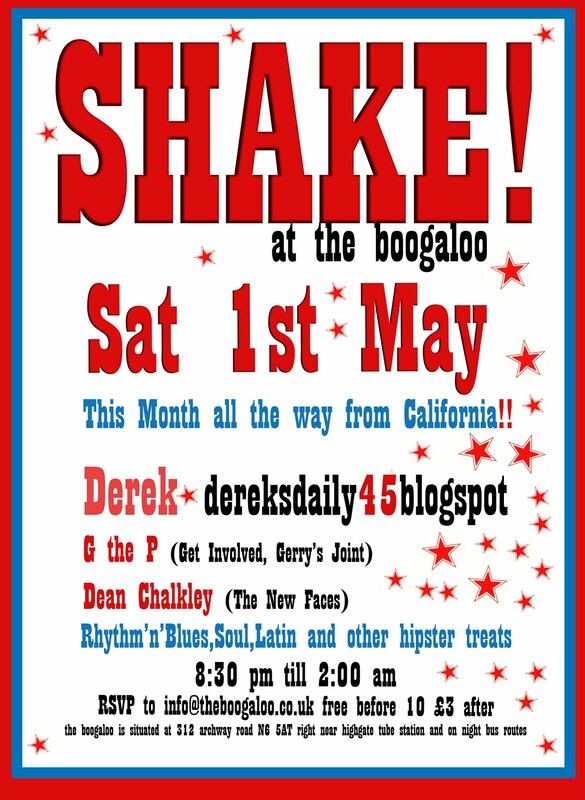 1 May: Daily 45 comes to THE BOOGALOO- LONDON!!!! Feels like a great day for an ace girl group track, right? 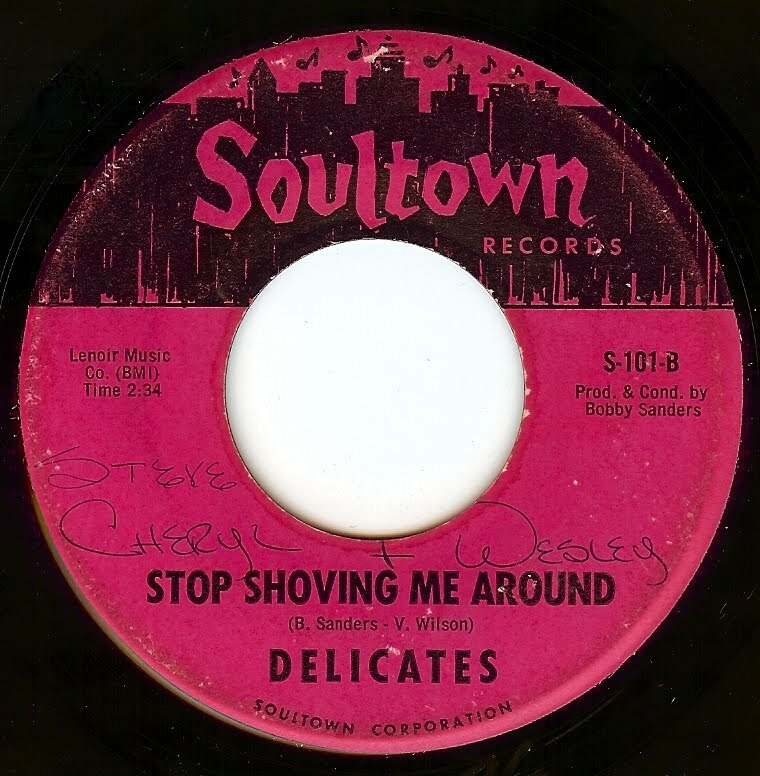 Sometimes it surprises me that I haven't featured more of the Chi-Lites on this blog. 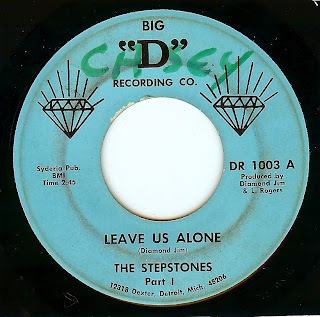 Thanks to David Marsh's mostly excellent 1000 best 45's book, I was hipped to the Chi-Lites in my teen years, and thanks to that book and Sunday "dusties" radio in Chicago I learned that the Chi-Lites were perhaps the greatest soul group of the early 70's, releasing a string of brilliant singles featuring the incredible writing of group leader Eugene Record. 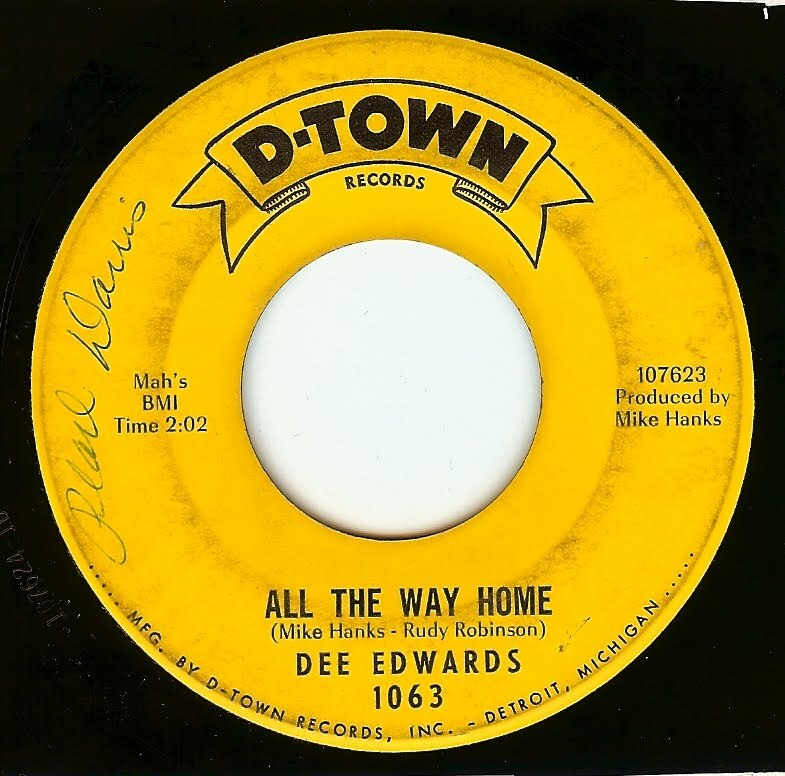 Although this was around the time bass player extraordinaire Bernard Reed left the Brunswick family (the genius bassist best known for the Soulful Strut/ Am I The Same Girl track, it sure sounds like him playing on this beautiful track. I'm gonna do my best to keep up with posting, but as I am out on tour I will keep the text entries brief. 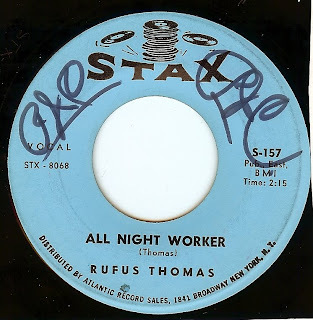 This is a divine Detroit single from a singer who may be filed under "never had a hit but deserved one"
Even though "LeBaron" is listed as this record's producer, the production screams of George Clinton; and no surprise, either as he brought this one back a year later, revamped it a little bit and renamed it "Friday Night August 14" on Funkadelic's second album. Here we find JJ putting the lyric through one hell of a workout, wrenching the song to the bone. I also would not be surprised if it's the Funkadelic band providing backing here. Sure sounds like them! 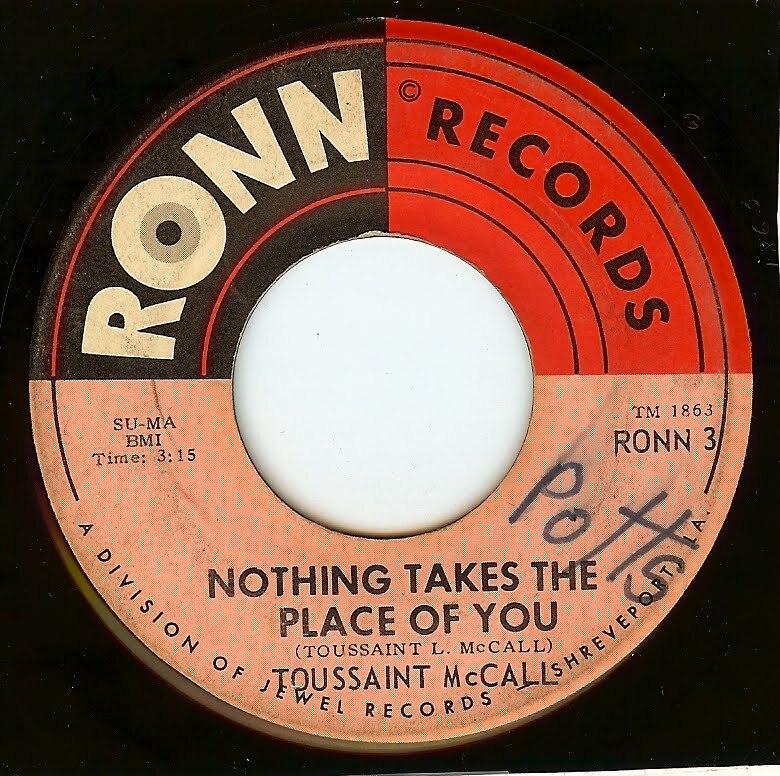 This track has been stuck in my head for ages; one of those records that plants itself in the brain and doesn't let up. From Virginia Beach- right in the heart of the beach music region- came Bill Deal & The Rhondles. 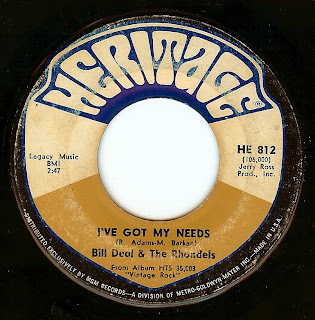 Combining blue eyed soul, beach music and (as heard in this cut) a bit of British Invasion sounds all rolled up into a group that has been active up to Bill Deal's death in 2003 and beyond. 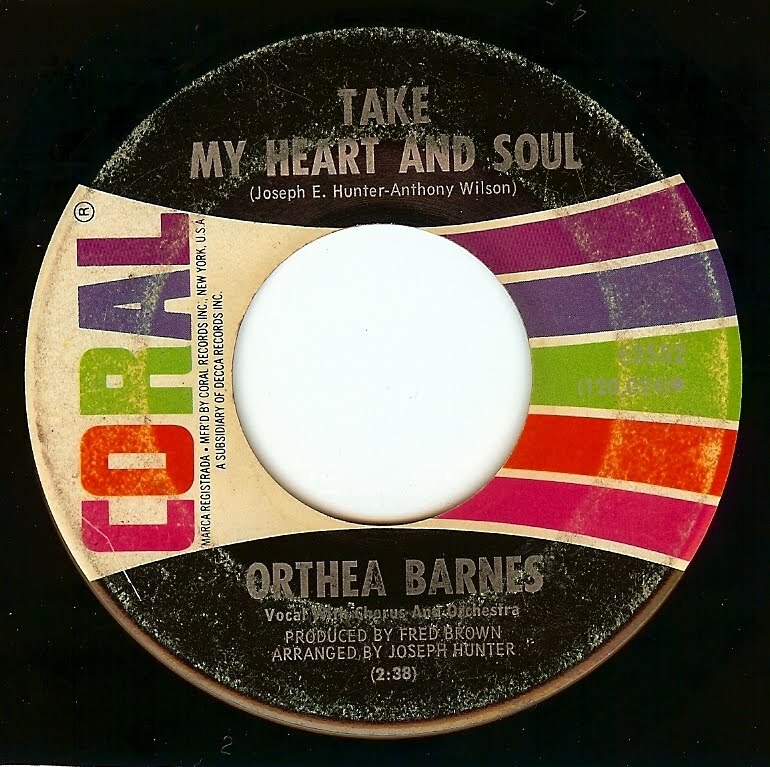 I love the stripped down, raw production on this record with its wild lead organ. 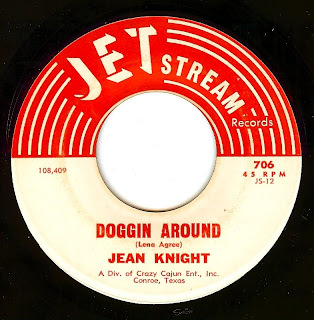 This is one of Jean's early sides which was produced by Huey Meaux; after her run of singles in the mid sixties, Jean went to work as a baker until the opportunity to cut 'Mr Big Stuff" presented itself, giving her a much deserved smash hit that crossed over to the pop top ten. 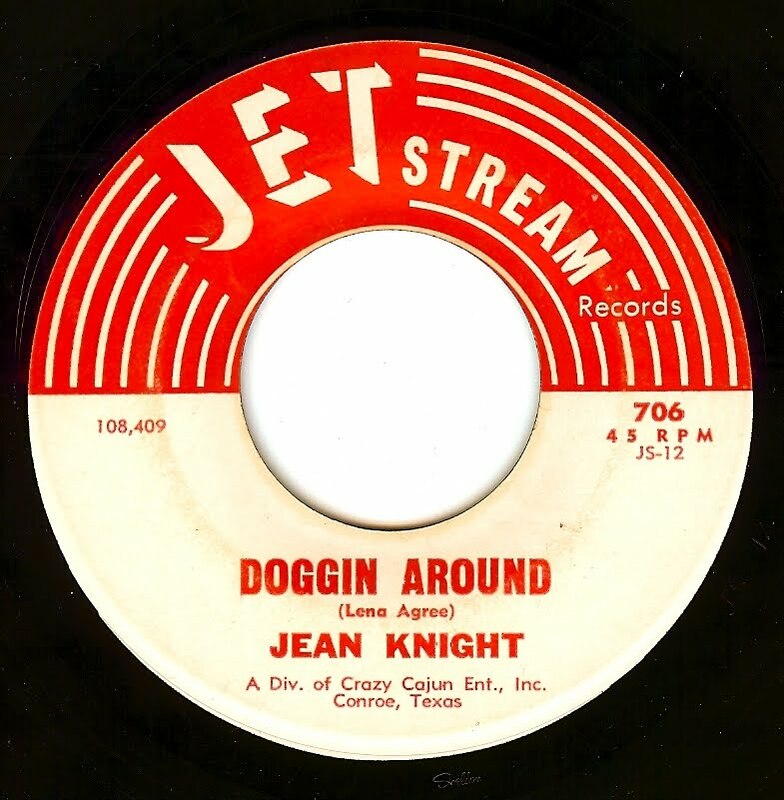 This song has that great 3 AM session feel, and Jean's vocals are top notch; dig her phrasing and incredible pitch! Mere words cannot stress how much I love this band from Uruguay. I recommend that everybody buys their first three albums (reissued on CD with bonus tracks- Los Shakers, Shakers For You, and La Conferencia Secreta Del Toto's Bar, which is quite simply one of the 20 finest rock albums of the sixties). While they may seem on the surface as mere Beatle copycats, Los Shakers were actually able to deliver the goods, on the same level creatively with the Bealtes (yes, I said it). Their songs had strong melodies, incredible harmony work and sublime instrumentation. On this first release from the group, Merseybeat is filtered through South American heat for an infectious side that will stick with you, and stick with you some more. And then continue running through your head. 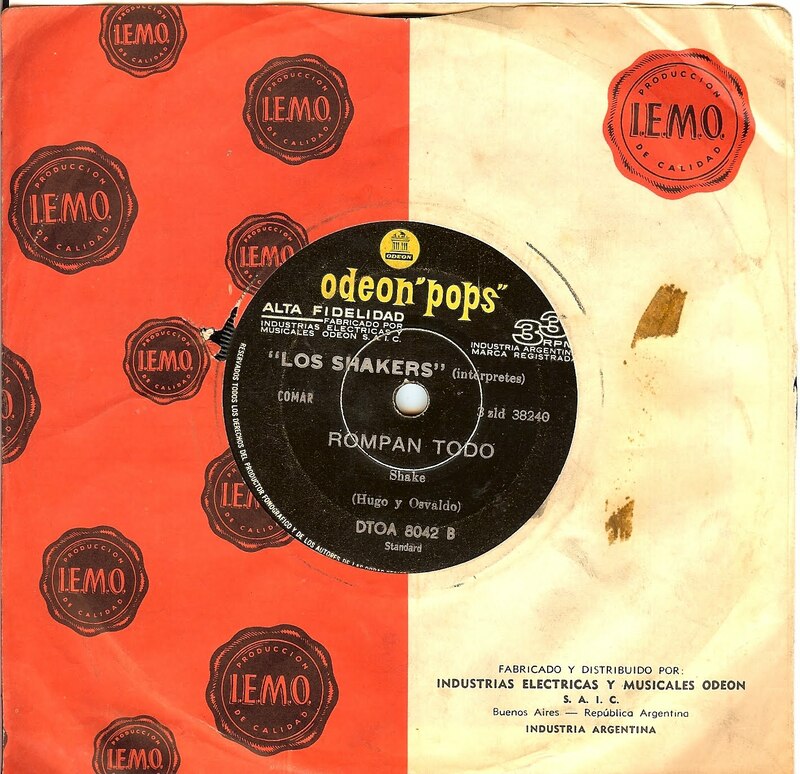 Note, this is a different version than was heard on the Nuggets II box set; In 1966, Los Shakers recorded another excellent album for New York's Audio Fidelity label, which included a remade Rompan Todo (titled 'Break It All" on that LP). Both versions are spectacular. This incredible deep soul cut is from a group that the term "journeymen" could describe incredibly well; leaving their homes in Dallas, TX with the drive to make it in Detroit, the group released a few sides and then moved on to Memphis. 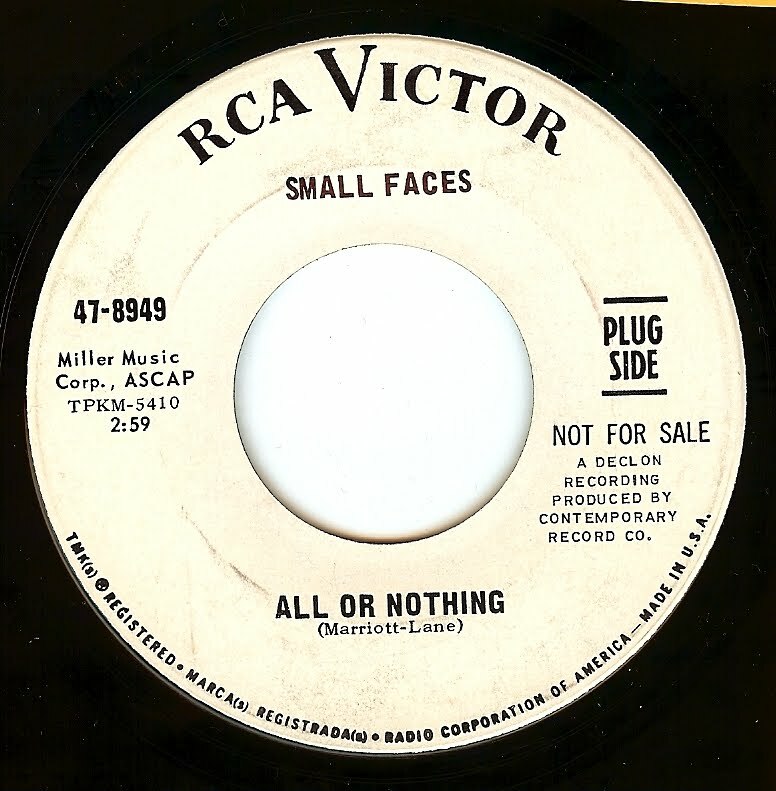 In Memphis, the group hooked up with Chips Moman's American Studios/ productions and not only cut some sides on their own but worked as session singers for the likes of Wilson Pickett and The Box Tops. 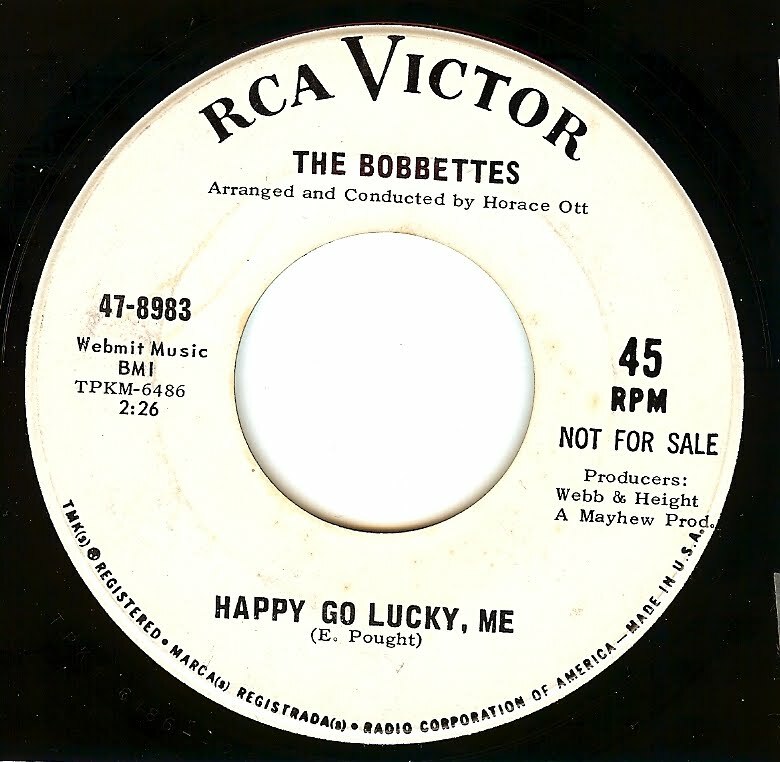 Perhaps I over-romanticize these things sometimes, but to my ears they way these fellas sing this track shows the hard work and determination that they put into their career that never yielded the kind of success they deserved. So deep, so real. Add to this Tommy Cogbill's excellent production and this is such a fine example of music from the heart. From the "Prince Of Detroit" (he was given this name YEARS before Prince of Minneapolis was signed to Warner Brothers), this excellent song, with it's steady, propulsive but relaxed beat reminds me a bit of the Memphis sound infiltrating Detroit. Not to mention Lee's always excellent vocal delivery which OOZES attitude. This is one of those records that are simply top shelf. It's that level where music simply doesn't get any better than this! Quite possibly the finest creation of legendary New Jersey songwriters Lori Burton and Pam Sawyer. 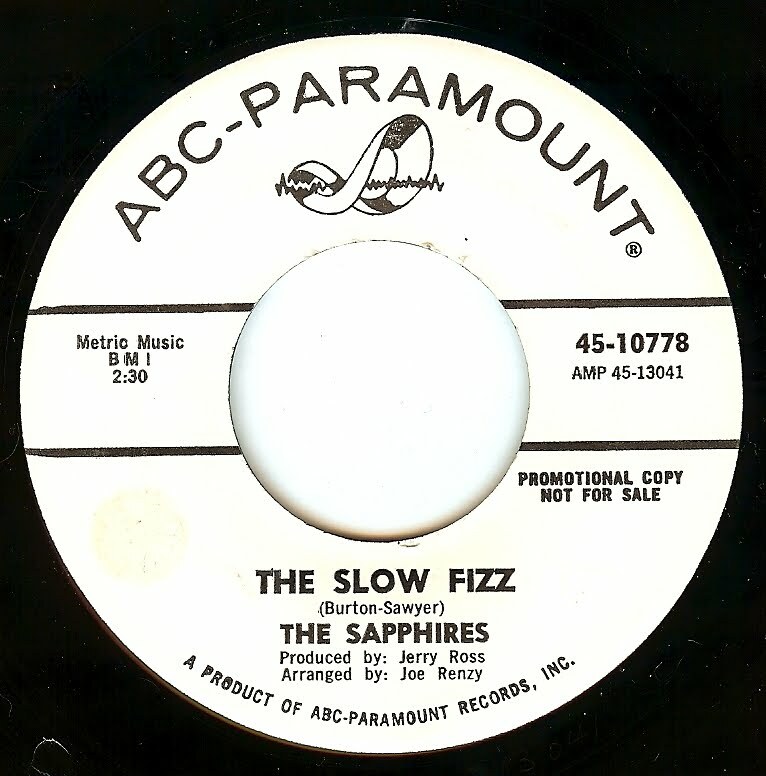 Sadly, this was the final single by Philadelphia's Sapphires (certainly no strangers to this blog), and it completely failed to chart. 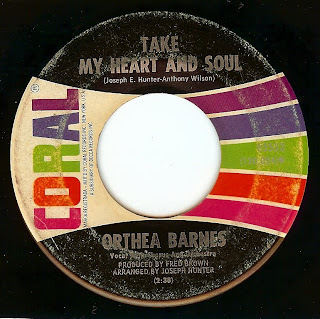 However, as with so many oodles of records was re-discovered by the English and became a northern soul floor filler. And for damn good reason. 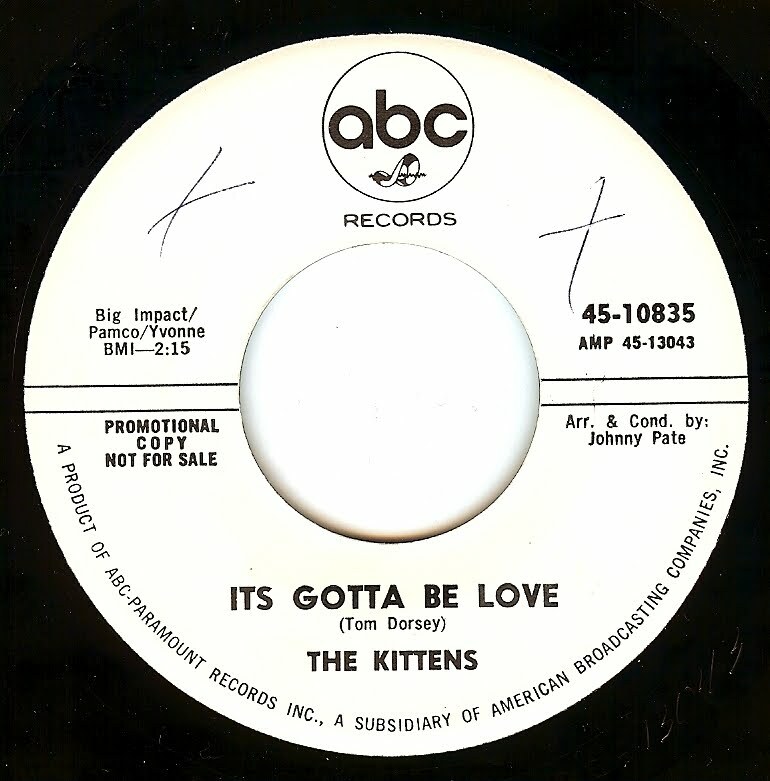 Signed while still in high school by brilliant arranger/ producer Johnny Pate (ABC Paramount's Chicago a&r man), The Kittens were a Chicago group whose talent far outweighed their commercial success. 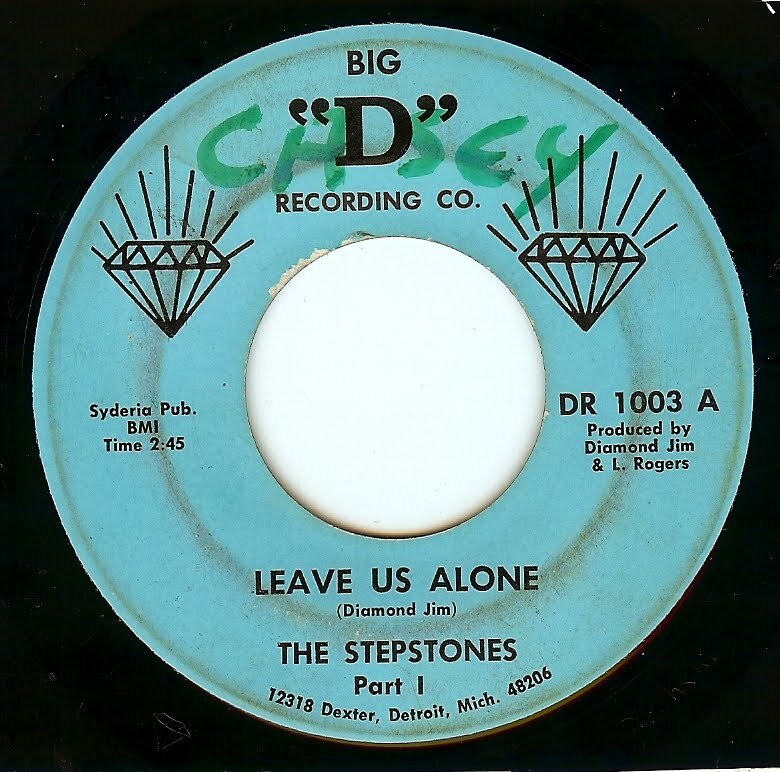 None of their records (they also cut a few sides for Chess) ever sold or got any airplay to speak of. This is certainly justified by how long it took me to find a copy of this record; it hardly EVER turns up, and is in my opinion far rarer than records that sell for ten times what this one does! The girls had a perfect vocal blend, and Pate's arrangement is top notch.